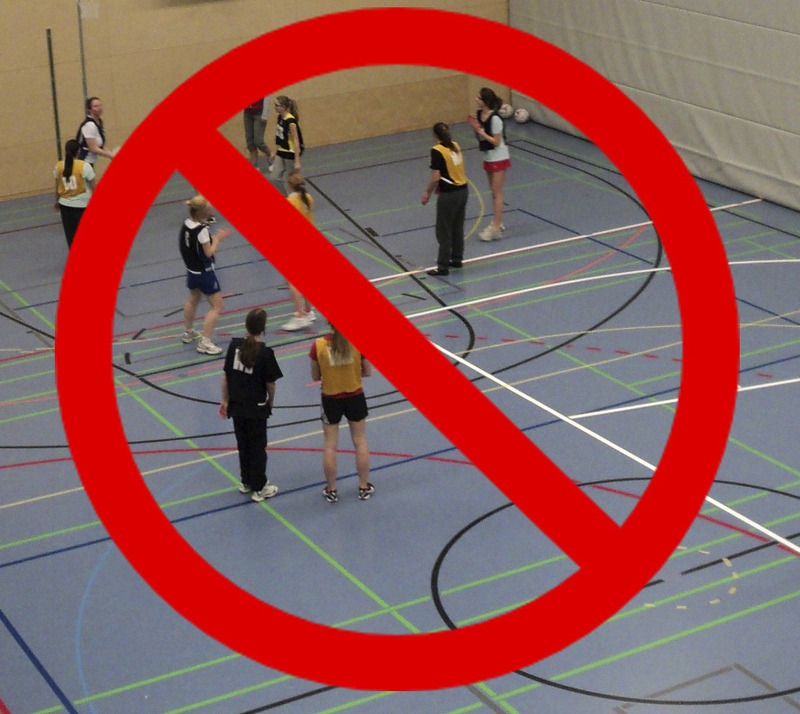 Sorry everyone but netball training on Thursday night has been cancelled. This is due to us just being told today that there is an awards ceremony being held in the Hall. We are sorry for the late notice, but we told you as soon as we were told. Next week training will resume as usual on the 18th of April at 18:45. In addition to the normal Thursday night training for the next two weeks we will have an extra night of training for the Peppermill Challenge. The extra night will be Tuesday night at 18:45. All players that are playing in the Peppermill will be required and if anyone else wants to play extra netball please come along. ← Starting next week – short nails and no jewellery whilst playing.